The manager of the solid-state NMR platform at LCS is Aurélie Vicente, Associate professor. to be an analytical service for the benefit of all LCS users who need a structural characterization of their materials, e.g. after synthesis or post-synthesis modification of zeolites materials. to provide training sessions, in particular for the PhD students and post-docs, in order they acquire full experimental autonomy in a short term. to maintain and develop NMR methods, i.e., by implementing the most interesting advanced techniques available in literature, or by developing new ones. This allows the service to stay at least at the current state of the art of the technique. 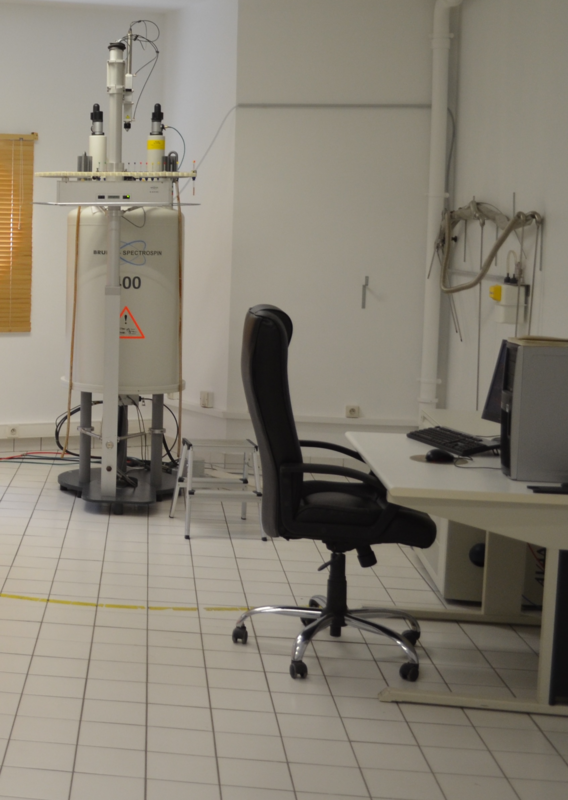 The NMR equipment of the laboratory has been renewed recently (2013) with the help of the EMC3 Labex and FEDER funds. We now possess the last generation of Bruker spectrometers (400 and 500 MHz advance III HD). Solid-state NMR probeheads allows us to operate at MAS spinning speed up to 45 kHz, and in triple resonance (1H/X/Y). We possess a MAS probehead able to work at temperatures up to 400°C, and under flow conditions (operando). 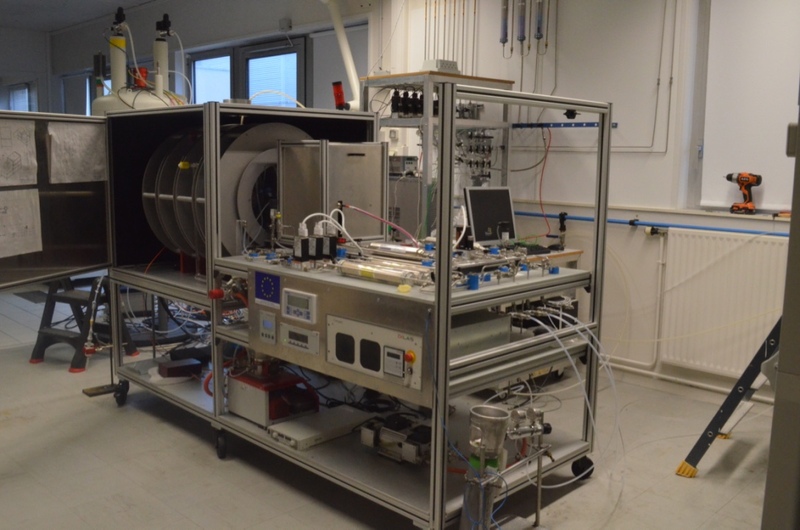 We have set up a full system to allow the production of Hyperpolarized Xenon, a gas that has been proved to be very interesting for the characterization of porous materials. 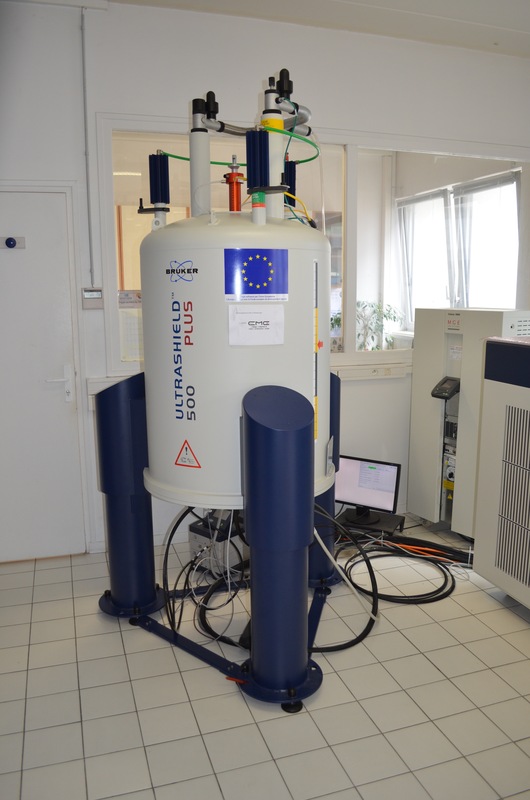 Finally, we recently merge the solid state NMR at LCS and the liquid state NMR platform located at the LCMT, to create a unique NMR center in Normandy. This spectrometer is mostly dedicated to operando and 129Xe NMR. 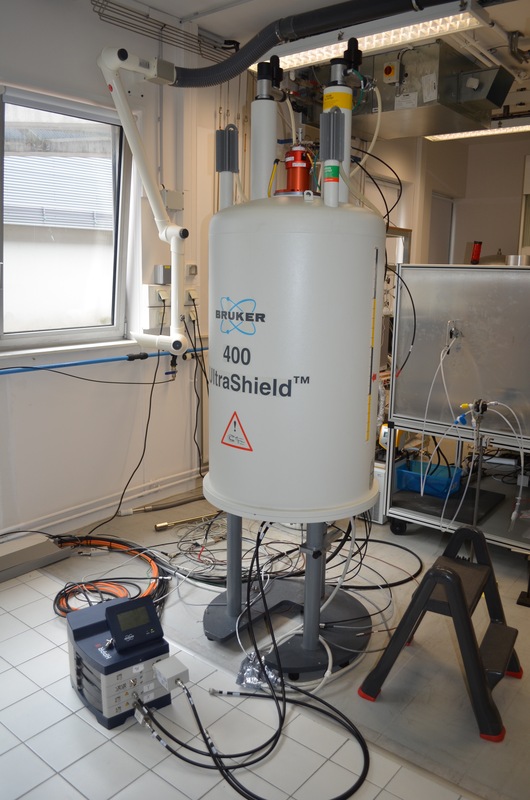 This spectrometer is mainly dedicated to solid-state NMR characterization and HR-MAS NMR. 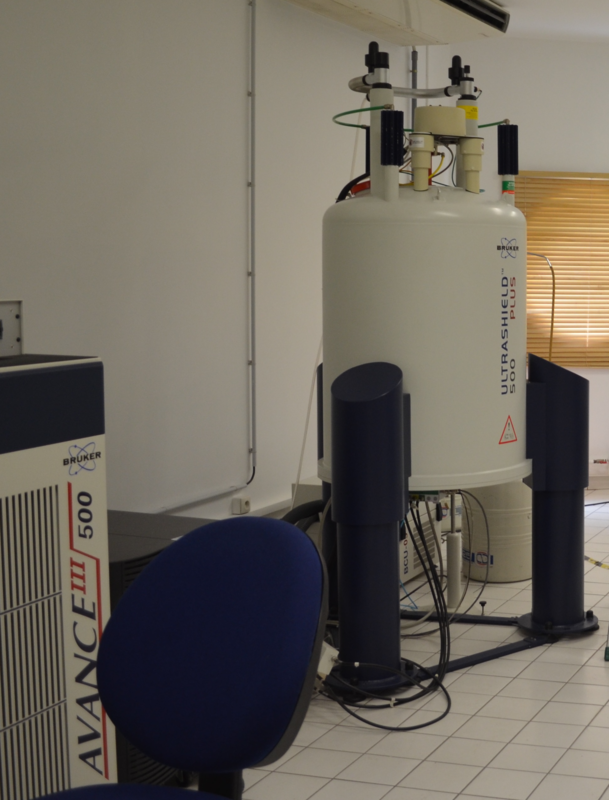 This spectrometer (located in the LCMT) is dedicated to solution-state NMR. The spectrometer console is an Avance III Nanobay. A sample changer can be used for routine/automatic experiments. The spectrometer console is an Avance III. 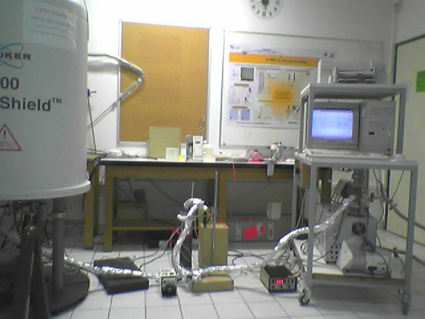 This setup allows for full dehydration of NMR sample, and possibly the activation (under various gas atmosphere O2, H2, …) up to 500 °C. 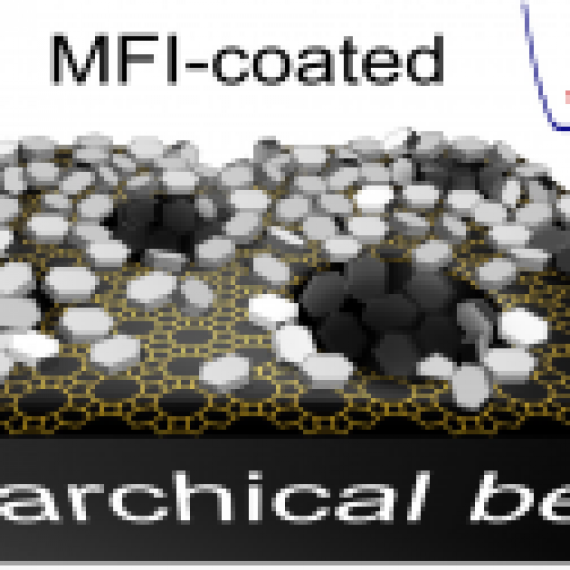 It also allows performing adsorption of probe molecules up to 3 bars. Gas injection in continuous or stop-flow mode. 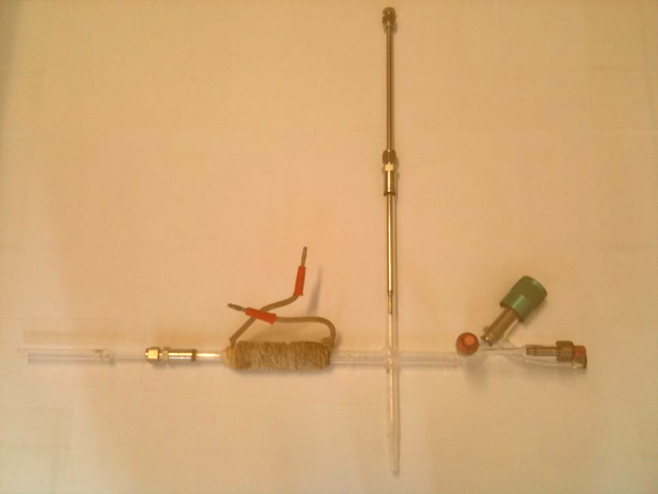 The MASCAT probe allows operation up to 400°C under flow of reactants. 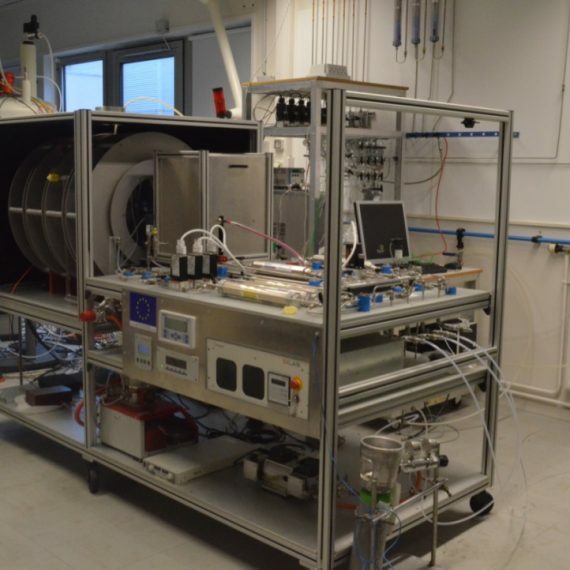 This setup allows the production of 129Xenon with the very high polarization. It is mainly used for the study of the porous system of porous materials. It can also be used for other application in solution state NMR for instances.